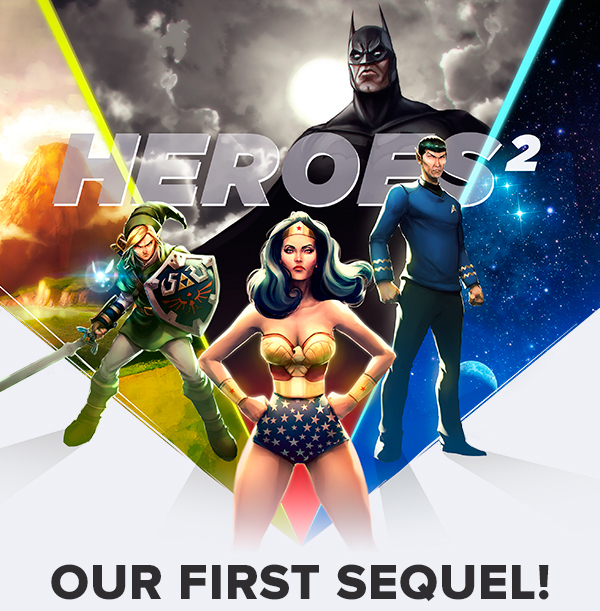 Next month’s crate is going to be a second hero themed crate. Last August was the first “Hero” crate which had the Funko Groot and TMNT figure. 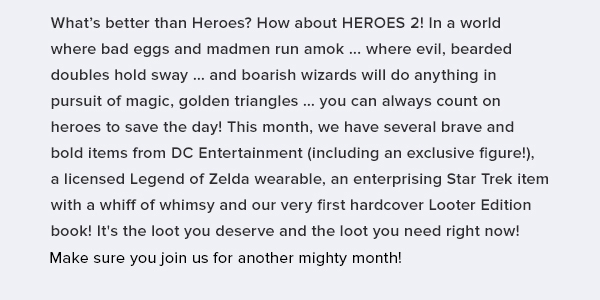 This month we will get a DC Figure (Hopefully Funko), a Zelda wearable, a Star Trek item and a hardcover book. I’m actually looking forward to the book since it’s hardcover. I hope next month’s crate is as good as the last few Crates.